John R. Brown and John L. Thornton. (1957) Percivall Pott (1714-1788) and Chimney Sweepers' Cancer of the Scrotum. Br. J. Ind. Med. 14, 68?70. Jernstrom B, Graslund A. (1994) Covalent binding of benzo[a]pyrene 7,8-dihydrodiol 9,10-epoxides to DNA: molecular structures, induced mutations and biological consequences. Biophys Chem. 49, 185-199. Danford N. (1991) The genetic toxicology of ortho-toluidine. Mutat. Res. 258, 207-236. Rogakou EP, Pilch DR, Orr AH, Ivanova VS, Bonner WM. (1998) DNA double-stranded breaks induce histone H2AX phosphorylation on serine 139. J. Biol. Chem. 273, 5858-5868. Toyooka T, Ishihama M, Ibuki Y. 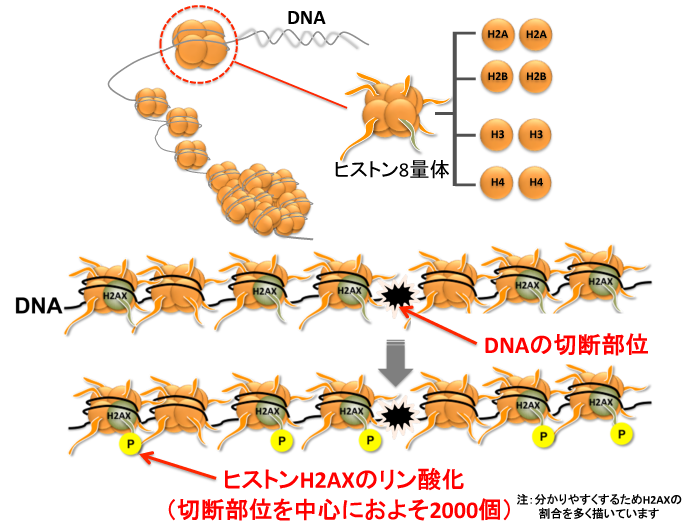 (2011) Phosphorylation of histone H2AX is a powerful tool for detecting chemical photogenotoxicity. J. Invest. Dermatol. 131, 1313-1321. Toyooka T, Ibuki Y. (2006) New method for testing phototoxicity of polycyclic aromatic hydrocarbons. Environ Sci Technol. 40, 3603-3608.